A ‘no-deal’ Brexit could cost Northern Ireland’s beef and sheep industry as much as £230 million a year, industry-commissioned research has found. The figures were highlighted in a report compiled for Northern Ireland’s Livestock and Meat Commission (LMC). LMC economist Seamus McMenamin said: “Since 2017, LMC has clearly stated that a ‘no-deal’ Brexit and the UK reverting to World Trade Organisation (WTO) trading conditions could be devastating to the Northern Ireland red meat industry. 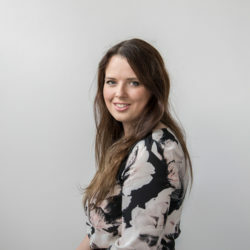 “LMC commissioned a report by the Andersons Centre in 2017 which examined the impact of two different WTO trading scenarios and the effect these could have on the Northern Ireland beef and sheep meat industry. “The findings of the report display the vulnerabilities of the red meat sector in Northern Ireland to any changes to the current trading conditions. “Farmers in Northern Ireland need access to important markets within the EU as well as wider global markets to ensure the future sustainability and viability of our industry. The Northern Ireland red meat industry would be particularly exposed under a WTO trade liberalisation model, whereby the UK unilaterally abolishes tariff barriers – also known as an ‘Open-Door’ trade policy. “Outputs from the Northern Ireland red meat sector would fall by over 20% and exports to the EU would decline by over 90%. McMenamin continued: “The economic impact of an ‘Open-Door’ trade policy would seriously threaten the viability of beef and sheep farming across Northern Ireland with grave consequences for the wider rural economy. With this arrangement, the beef and sheep industry stand to lose an estimated £230 million a year – which would be disastrous. 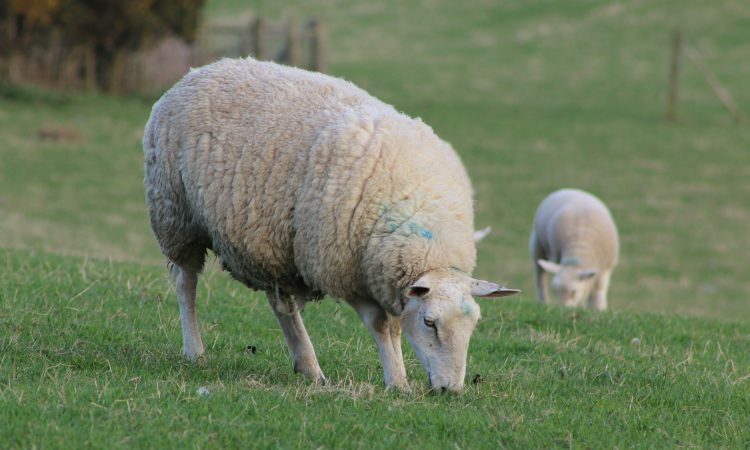 “The potential implications for the Northern Ireland sheep sector are particularly stark under any no-deal trading situation. 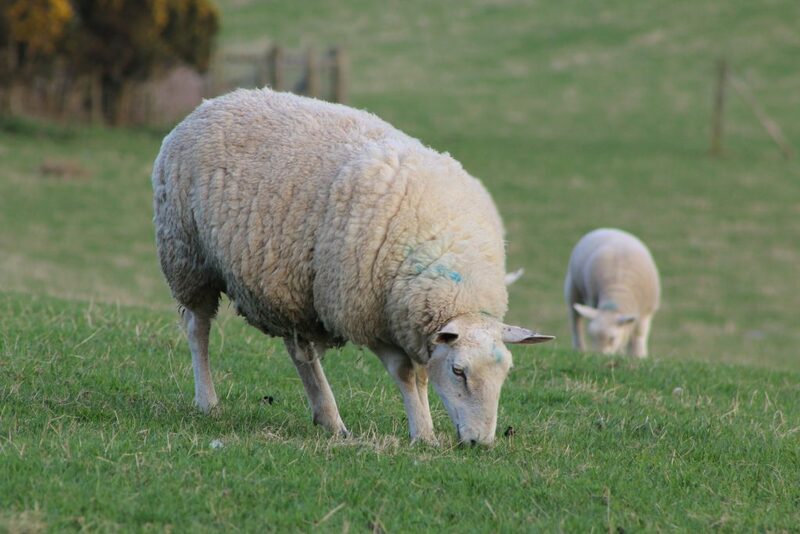 “Access to EU markets is critical given that half of the lambs produced in Northern Ireland are exported to the Republic of Ireland for direct slaughter. McMenamin said warned uncertainty around Brexit was the most challenging aspect for all businesses involved in red meat production. “Clarity is urgently required on the future UK/EU relationship which will allow businesses to make informed decisions about their future investment and development plans,” he added.